Whenever the most famous internet company in the world releases a new product or an application, the whole world takes notice. 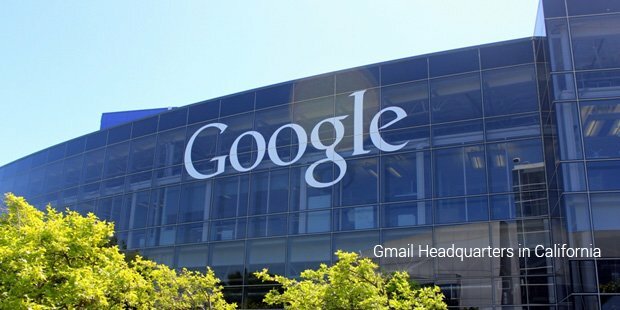 That was precisely the case when the revolutionary Gmail service was released by Google back in 2004.Google have always known to have every tech geek in the world on edge before the announcement of a big release and Gmail was touted to be the next big thing in the e-mail service around the world. 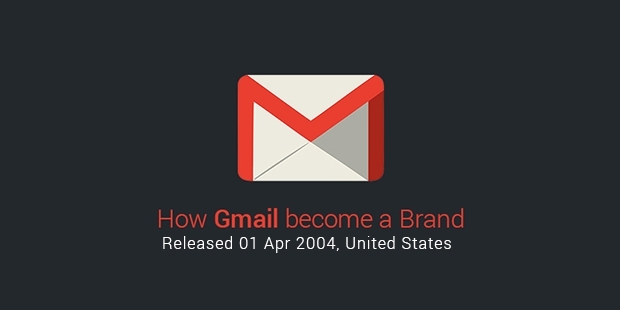 Gmail started out as a service that remains free and supports advertisement at the same time.Gmail was released as a Beta service back in 2004 before being available for general net users around 2007. 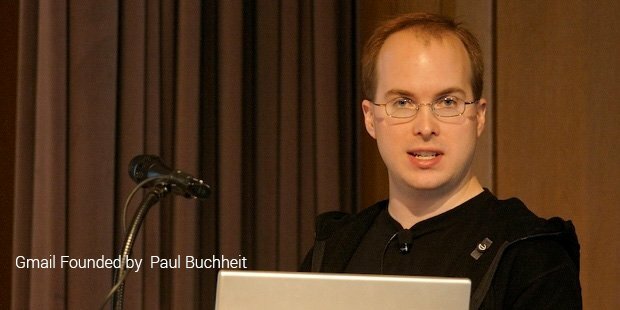 However, even in 2007, Google released only the Beta version so that they were able to take checks to ensure that a perfect release was withheld for until much later. One of the biggest advantages that Gmail started out with when it released its full version was the memory space with which it came attached. Earlier competitors such as Yahoo! and Hotmail provided only 2 to 4 MB of space and Gmail came as a breath of fresh air, with memory provision of 1 GB that allowed for mails to contain as much as 25 MB of space.On top of that, sticking to the traditional Google features, the mail app is also available with the classic search bar along with a chat option that is similar to online discussion forums. 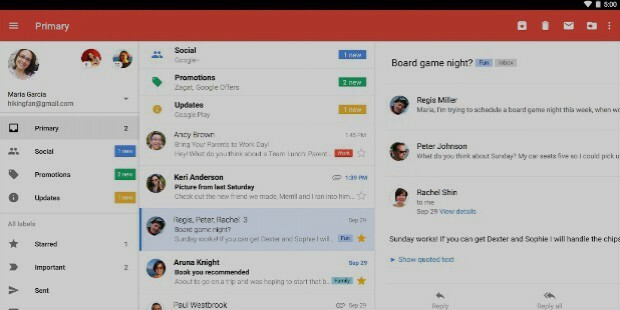 This extreme user-friendliness of Gmail made it one of the most popular messaging services and today. It is currently used by close to 900 Million users around the world. When the stats were tallied around 2004, it was discovered that amongst the mid-level businesses in America, often touted as the prime backbone of the nation, more than 60% used Gmail as their e-mailing platform, emphasizing the popularity and fan base that Google enjoyed in the United States.One of the most important features and advantages that Gmail holds over the others is the fact that its spam filtering is one of the best in the business today. Their privacy settings are top-notch and do not allow for mails to be read by anyone else apart from the user and the receiver. Mail domains such as Yahoo collect Gmail user information sometimes for advertising purposes. The mobile app was also released and is available in close to 40 languages. The computer Gmail is available in 72 languages, further confirming the huge popularity enjoyed by Gmail around the world today.Today, Gmail remains the first app in the whole world to have been downloaded 1 billion times. With aggressive advertising coupled with excellent features, it is safe to say that Gmail remains the world’s most famous e-mail service at the moment and for years to come.